The Office of Gender-Based Misconduct responds to reports of gender-based misconduct from the campus community. The OGBM coordinates the adjudication process for cases of gender-based misconduct, and is also responsible for providing accommodations to survivors. As we address in our policy proposals, officers trained under the OGBM have consistently demonstrated a lack of sensitivity and respect in their interactions with complainants. There is an egregious lack of transparency and unbiased decision making in the adjudication process, and many survivors have had their requests for accommodations denied without explanation. Much of our policy work is focused on addressing the ways in which the OGBM fails to adequately support students and respond to instances of violence on campus. Check out our current list of demands from our Demand a SAAFE Columbia rally here. 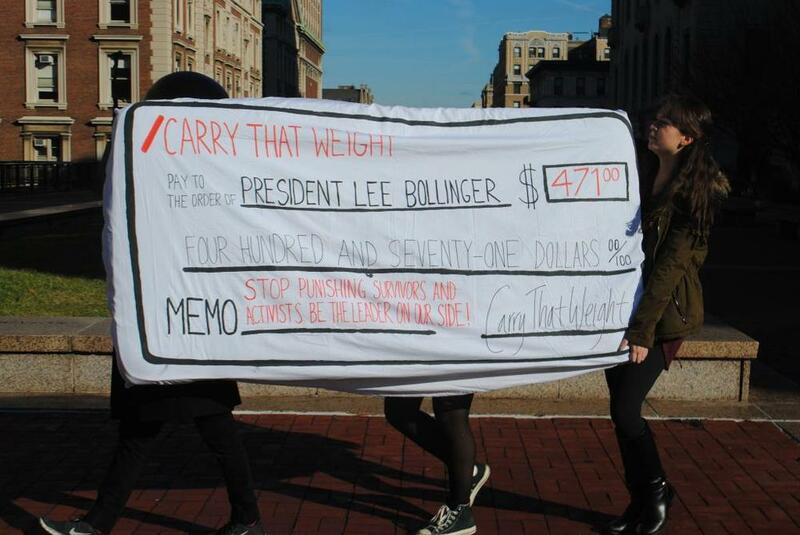 Also check out our joint demands with the Barnard Columbia Solidarity Network here. [TW] - Watch snippets from our rally below! No Red Tape works to change Columbia’s broken Gender-Based Misconduct Policy and adjudication process. We advocate for policy changes that would create a more fair adjudication process, prioritize the rights of survivors, and hold perpetrators of gender-based misconduct accountable for their actions. Our policy campaign is informed by the experiences of survivors whose lives have been affected by Columbia’s harmful and retraumatizing policy and adjudication process. 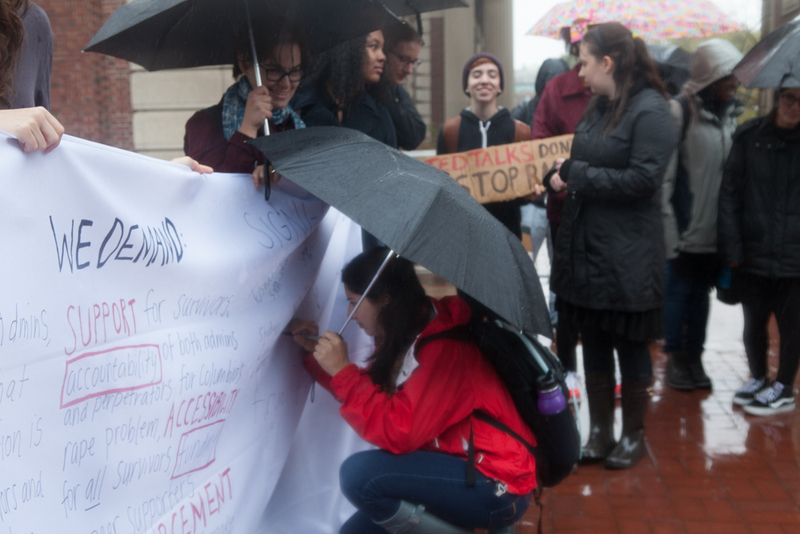 Through direct action, education, and communication with administrators, we continue to advocate for a policy that prioritizes the safety and rights of all members of the campus community. In the absence of a comprehensive University program for consent education, NRT is taking the initiative and running our own. We will hold workshops throughout the year for any interested student. In addition, we’ll hold specialized trainings in collaboration with different communities on campus (i.e. fraternities, sports teams, and special interest houses). No Red Tape believes that anti-sexual violence work means working towards a world with less violence. Not only do we need to fight for fairer and more effective adjudication processes, we develop and fight for prevention programs that will fundamentally change the culture that permits and celebrates violence. 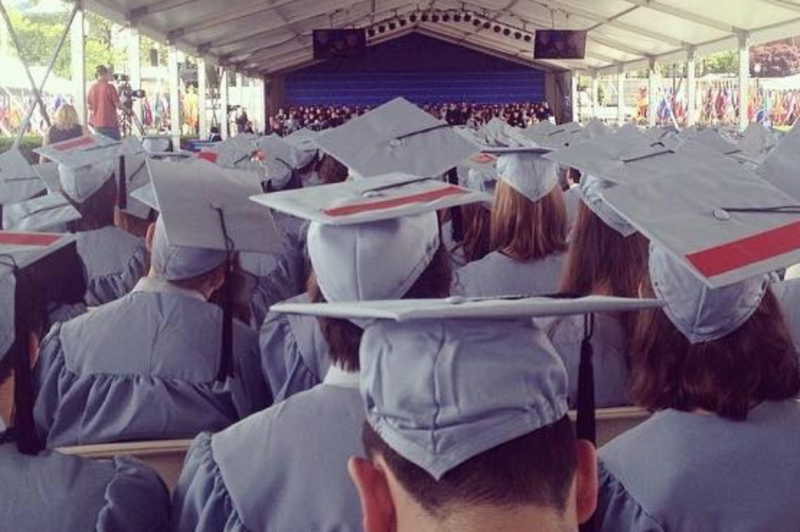 Have you experienced sexual violence, dating violence, or discrimination at Columbia? Would you be interested in having your story shared anonymously at a future survivor speak-out? Share your story anonymously below. There's no right or wrong way to tell your story — you can share as much or as little as you want. No matter what you've experienced, your experience matters and you deserve to be heard.